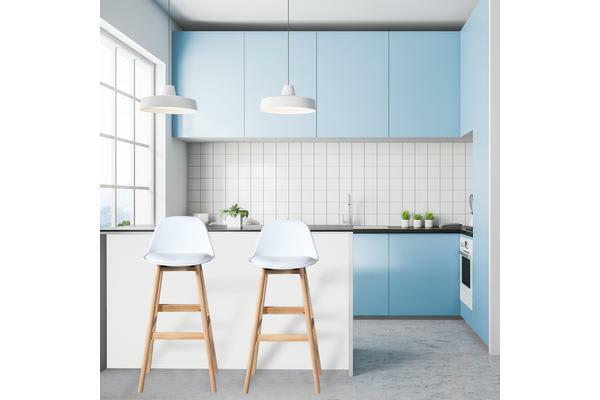 Clean lines and contemporary chic. 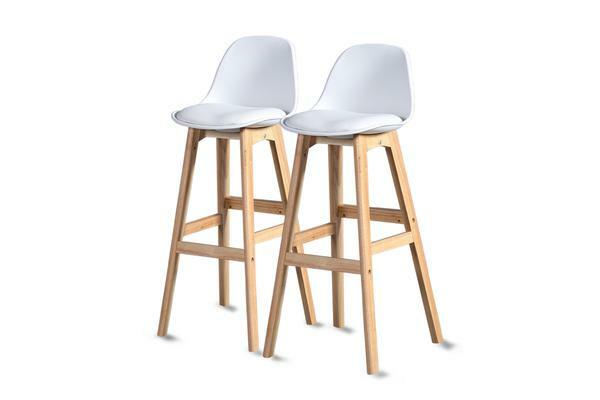 Our Beech Wood bar stools adopt a simplistic approach to design with an appeal that never goes out of style. 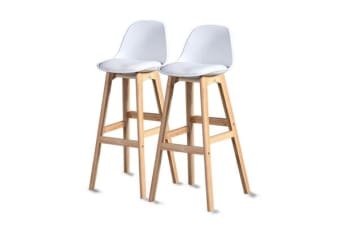 Crafted with quality carpentry and premium padding, the Beech Wood bar stool is a conversation piece designed to liven up your living room, dining area or kitchen. 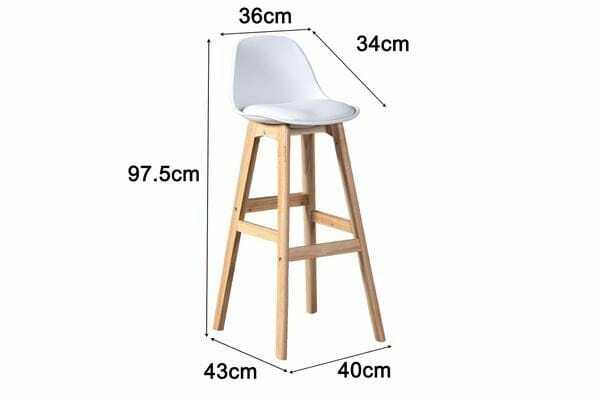 The wooded barstool with the footrest allows for additional support and stability, it works well with any style of home decor.